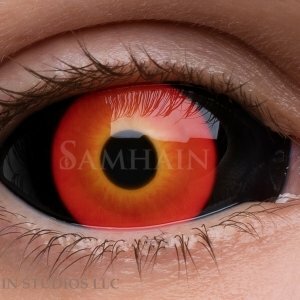 Price shown is for one (1) lens. 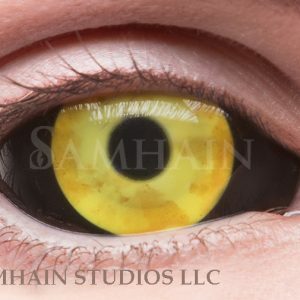 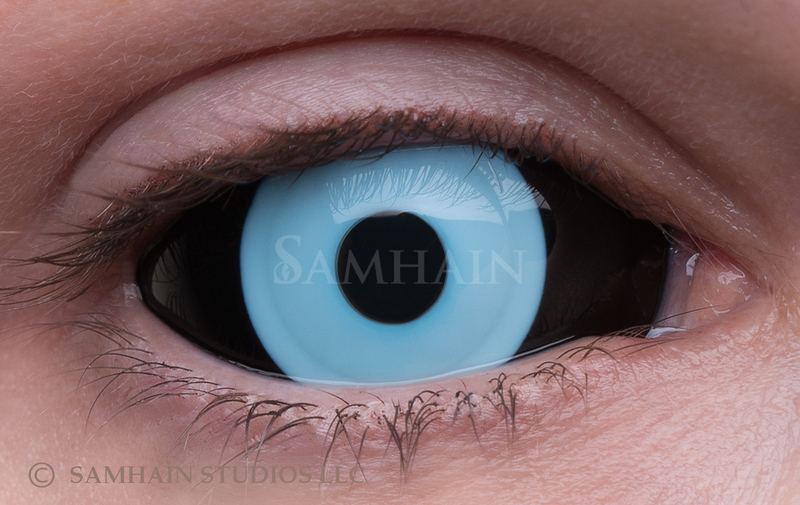 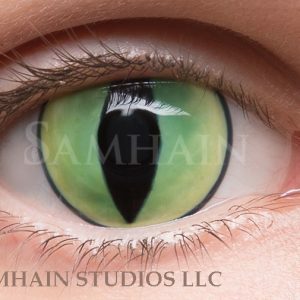 All of my lenses are custom hand painted edge to edge, so please allow 4-6 weeks upon order for completion. 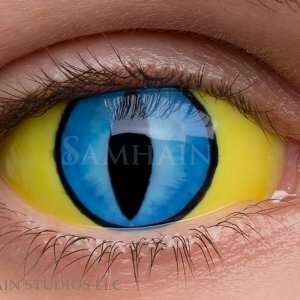 Lenses for plus powers available upon request.